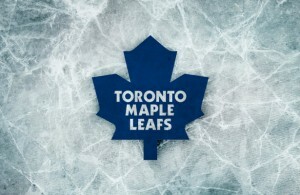 When Mike Babcock signed on to become head coach of the Toronto Maple Leafs, speculation began to churn about whether this would change the team’s rumored plans to revamp their roster and trade away assets like Dion Phaneuf and Phil Kessel. Apparently, it didn’t…at least as far as Kessel is concerned. With the 2015 NHL Entry draft roughly two weeks away, it’s very likely that Kessel could be on the move sometime before or during the two-day event. 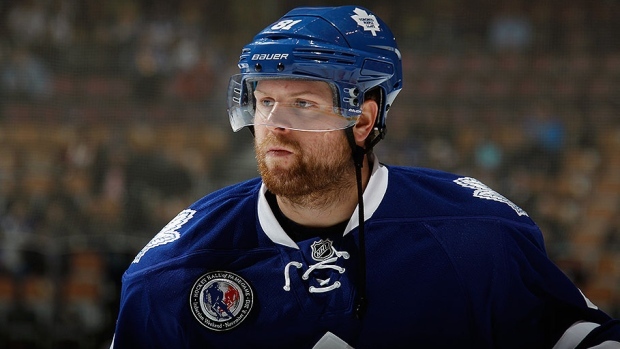 TSN analyst Bob McKenzie reports that “Boston; Chicago; Los Angeles; Minnesota; Montreal; New York Rangers; Philadelphia; and Pittsburgh” are believed to be acceptable trade destinations for Kessel, who has a partial no-trade clause. Toronto management could ask for an expanded list of acceptable destinations, however. Kessel, 27, has registered 30 or more goals in five of his seven NHL seasons, and managed 20 in 48 games during the lockout-shortened 2012-13 season. Last season, he tallied 25 goals and 36 assists for 61 points in 82 games. Unfortunately, Kessel also remains one of the most enigmatic NHL players, with many believing that ex-Maple Leafs head coach Ron Wilson’s comments earlier this season about much of the team’s core being “uncoachable” were directed at Kessel. “You can’t rely on Phil,” Wilson went on to say. “When he’s not playing well, he’s a hard guy to get on board and get on your side. He shows obvious signs of brilliance but Phil’s problem – it’s pretty much the way he’s been through his career – he’s two weeks on and two weeks off. Kessel also comes with a hefty price tag to the tune of $8 million per season—which could make a trade difficult for the Leafs, unless they absorb some salary. That was a sticking point for management when they tried to trade defenseman Dion Phaneuf last season to the Detroit Red Wings, who wanted the team to keep some of his salary as part of the trade. Toronto was unwilling to do so, however, which blocked the trade from going through. Unless the team is willing to take back salary or another bad contract in exchange for Kessel (or Phaneuf if they attempt to trade him again at the draft), a deal might be difficult to come by. 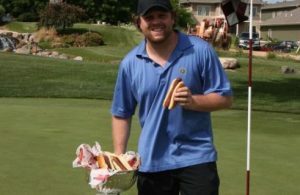 Phil Kessel is the next Mike Cammelleri. Not a true “team” guy. Some players just don’t get it. I think when he gets traded, the Leafs will be the last team he ever had a chance to win it with. A career spent scoring but never winning.